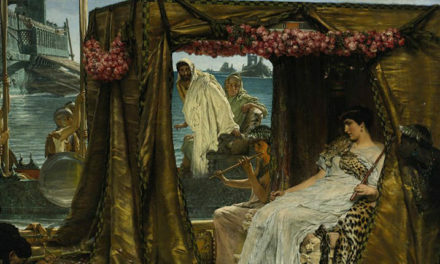 Gone are the days that women were the majority silent in the society. 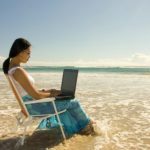 Today, women are competing with men for top positions in the world. The first on the list is German Chancellor, Angela Merkel. 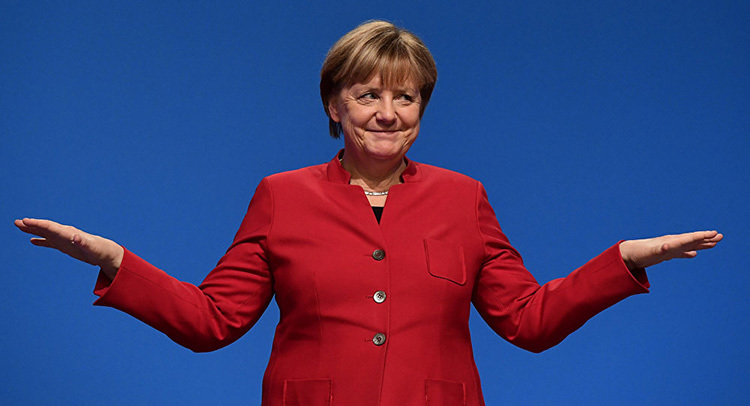 Angela Merkel first came to office in 2005 and in 2017 won the election to continue her administration. She has expanded the country’s economy and reduced the unemployment rate. Angela Merkel is also influential in the European Union and calls the shot. Theresa May is the Prime Minister of the United Kingdom. 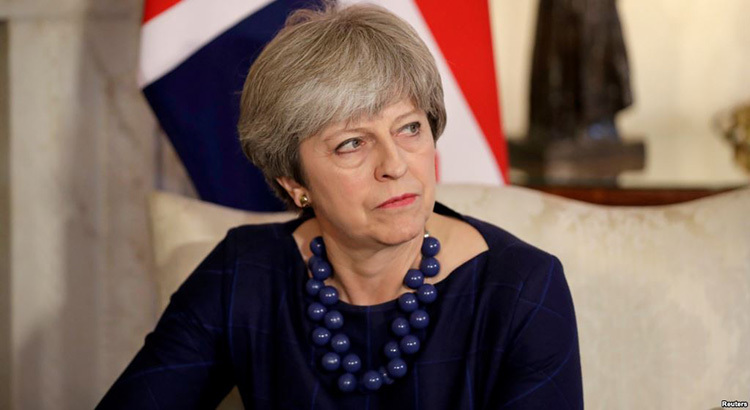 She came into office in 2016 after the resignation of David Cameron, following the fallout of Brexit. She is currently leading the country through the UK’s quest to leave the European Union. 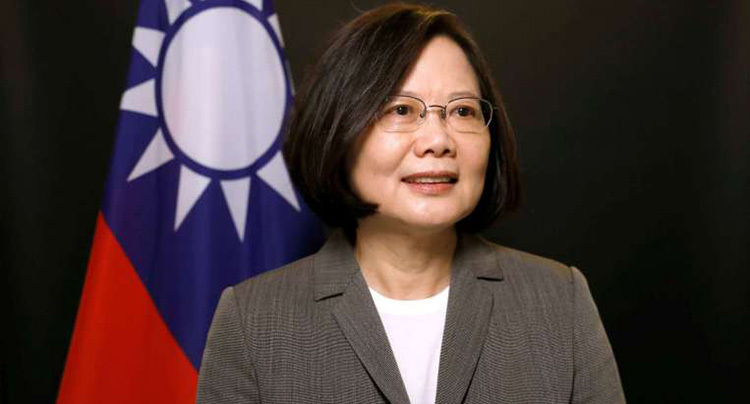 Tsai Ing-Wen is an astute politician and the current president of Taiwan. She is the first women to be voted as president of the country. She has been known to a firm woman and an avid supporter of LBGT. 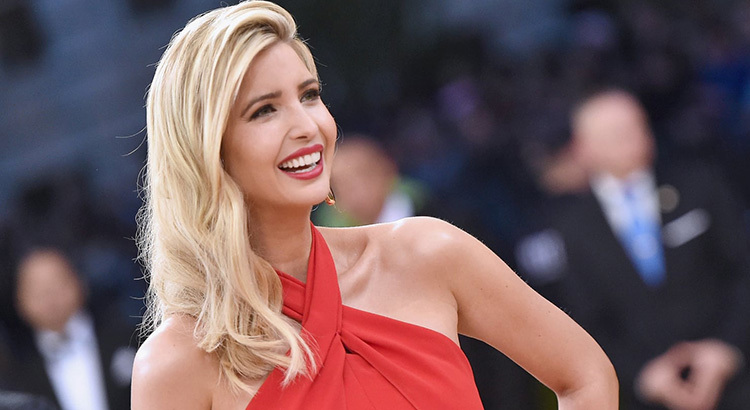 Ivanka Trump has been able to make a quick transition into politics, which is a mark of a strong woman. 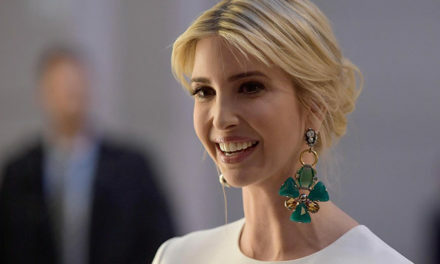 She is currently one of the advisors to her father, Donald Trump and a senior advisor in the White House. She is in charge of most of her father’s public communications. Michelle Bachelet is a politician and currently the president Chile. She was voted into office in 2014. She first served in that position from 2006 to 2010 and was voted out of office. 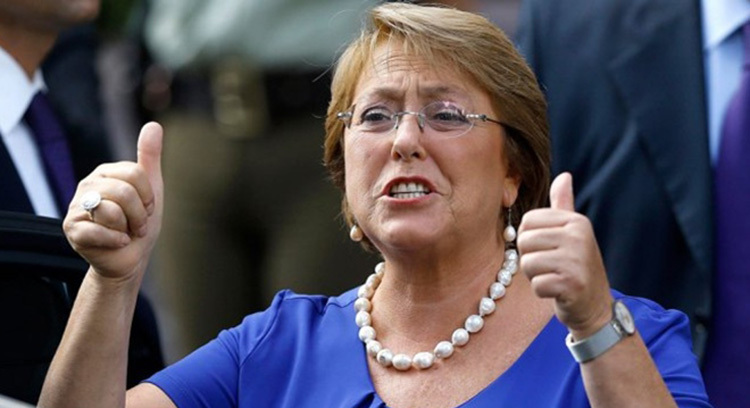 Bachelet remains the first Chilean women to serve as President. 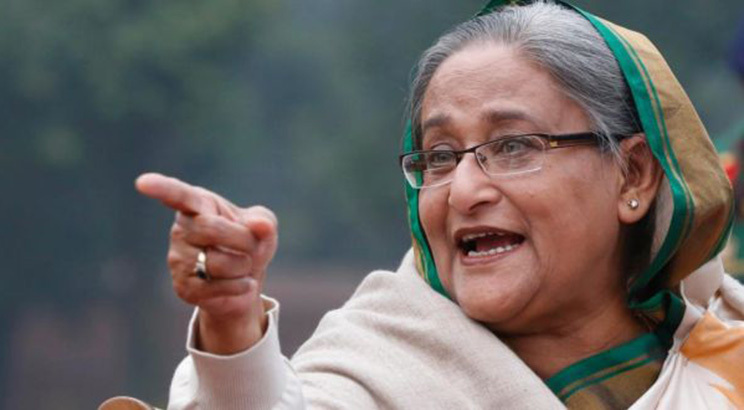 Sheikh Hasina Wazed is a prominent politician and currently serving as the Prime Minister of Bangladesh. she has served in that capacity on many occasions. 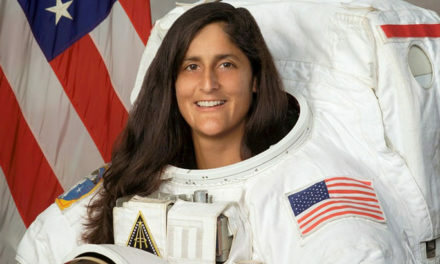 She first served from 1996 to 2001. She lost elections 2001 but returned strongly in 2008 to win the elections. She has since been serving from 2009 to currently. 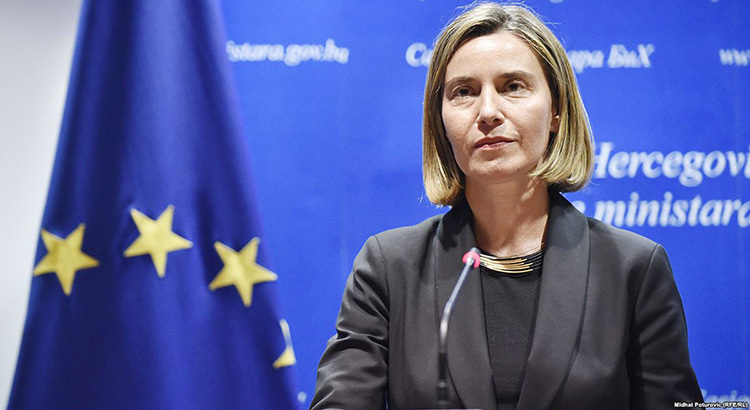 The last but one on the list is Federica Mogherini. She is the current High Representative of the European Union for Foreign Affairs and Security Policy. Since 2014, she has been serving as the Vice President of the European Commission in the Juncker Commission.